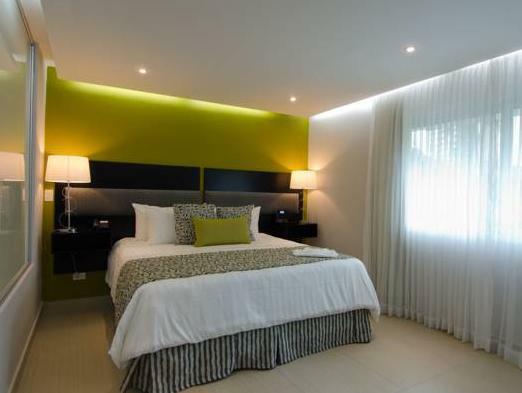 ﻿ Book The Saba Hotel (Panama City) - 2019 PRICES FROM A$61! 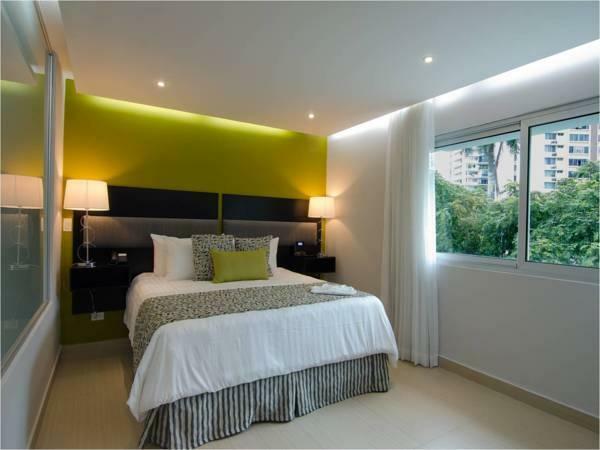 Offering stylish rooms with free Wi-Fi, The Saba Hotel is set in El Cangrejo, 15 minutes’ walk from Plaza Concordia Square and Panama City's financial district. The hotel features a restaurant and offers free laptop rental at reception. 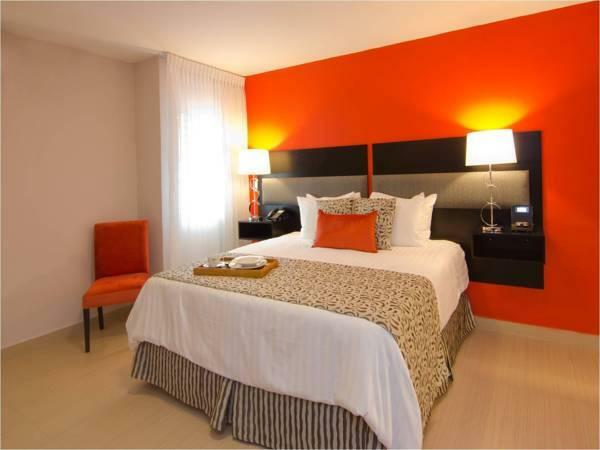 Each spacious room at The Saba Hotel has bright, contemporary décor with colorful finishes. All rooms have iPod docking stations, cable TV and air conditioning. The Restaurant serves an à la carte breakfast, and offers Panamanian cuisine and international dishes for dinner. Panama Bay and La Cinta Costera Park are within 1.9 mi of the hotel. Tocumen International Airport can be reached in 30 minutes by car. It was a good decision to stay in this hotel for a couple of nights. Location was good, near the metro and resto finds. Would definitely come back! The hotel and room were clean and organized. The location is near the metro (Argentina, 8-10 minute walk) and several good restaurants. The staff were friendly and helpful during my stay; however, I requested information about airport transfer on the reservation and via message through their website and received no response for either (which is why marked it down). Clean and large room, nice 4 type breakfast, free Wifi, good smily staff.. I was very satisfied by their service. note: In the room, there were weak Wifi signal. We should go grand floor to use hotel Wifi. We loved the neighborhood, room size was good too. Todo muy bien, lo unico que los chicos de las maletas nunca me ayudaron con las maletas y en el restaurante que incluye desayuno, no hay un menu ofreciendo otras opciones ni pagando. Pero de igual manera fue una experiencia positiva. y volveria a hospedarme en el hotel. Hôtel bien situé, bon rapport qualité/prix mais un peu bruyant. Le petit déjeuner n'est pas un lus et plutôt cher, aller le prendre ailleurs!